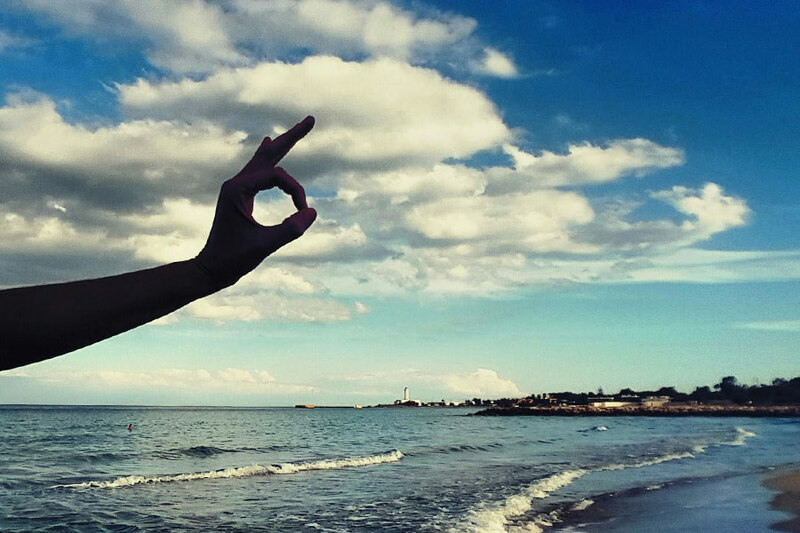 YLTOUR PR walking meditation holidays offer the perfect opportunity to clear your mind with a breath of fresh air, and to get active while exploring charming Puglia. 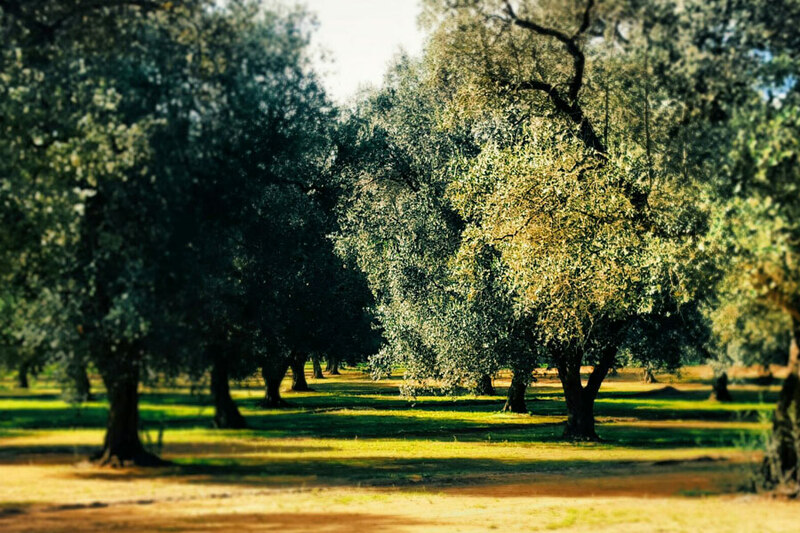 Reconnect with nature and experience a feeling of immense freedom as you wander through the simple, timeless, untouched beauty of Puglia. Become mindful of your experience while walking and keep your awareness involved with the experience of walking. Our expert tour guides will be able to show you the best routes in the area and get ready to immerse in the most authentic culture and lifestyle and have the most memorial, authentic experiences of your life at the same time create long lasting friendships. Relaxing spa treatments, cooking and wine experiences, cosy hotel rooms await you after your hike. Our friendly, hospitable staff will tend to your every need. Our meditation walking holidays are suitable for all ability levels and group sizes, from couples seeking an active holiday, to fitness enthusiasts seeking a new challenge. 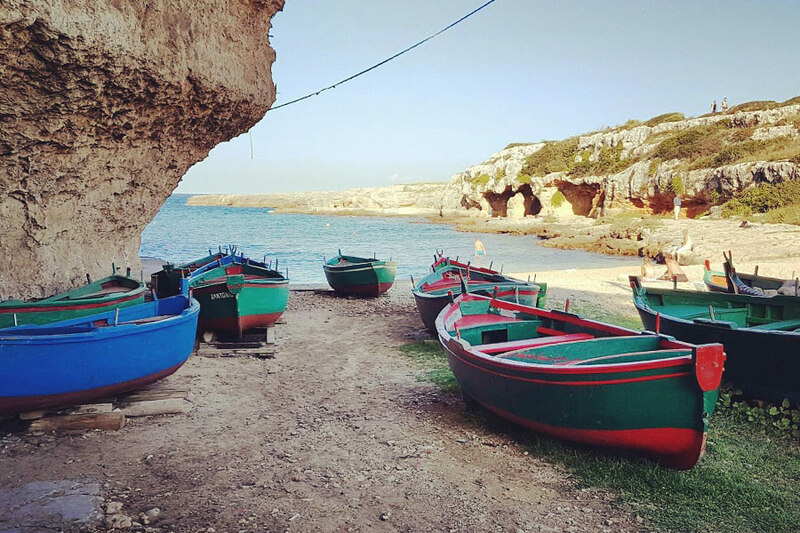 Walk in the undiscovered southern part of Italy, discover Puglia nestled between the turquoise waters of the Adriatic and Ionian seas and enjoy walks in its southern area of Salento beautiful countryside and coastal roads. 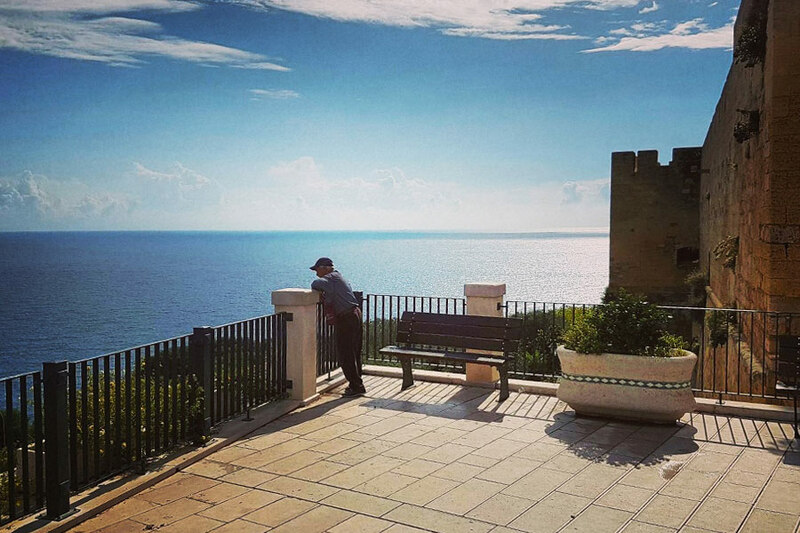 Walks can be through the charming narrow cobblestone streets of the historical centers, or off-the-beaten track in the breathtaking Puglia countryside from 5 to 15 km and take from 1 to 4 hours. This holiday will have you explore the very best that this Italian paradise has to offer, from the timeless white villages, to Lecce capital of Baroque, the sassi district of the beautiful city of Matera, to the towns of Otranto and Gallipoli and the fairytale Trulli Houses with its picturesque villages of Ostuni, Martina Franca, Cisternino, Polignano a Mare and Monopoli. Walks are very relaxed following country lanes, uncontaminated beaches, remote villages, olive orchards, coastal roads. They range from 4 to 15 km and take from 1 to 4 hours. Walks can be tailored based on the private group specific requirements. Based on the private small group budget and number of participants it can be an hotel, a masseria, a country house or a B&B in central towns. Puglia cuisine bursts with fresh producer and provide the basis for all the region’s cooking: simple, rustic, delicious, mostly based on vegetables. 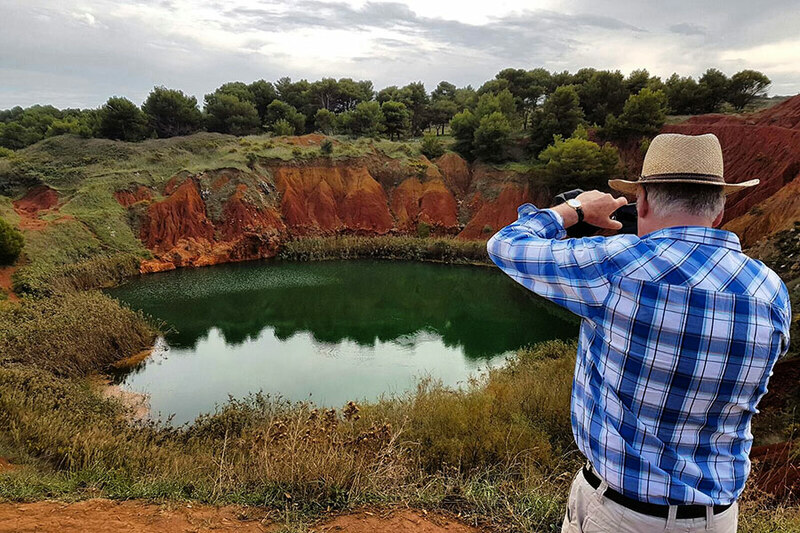 The gentle walking experience will also make you sample the gorgeous local cuisine and wines that make this region mecca for food and wine lovers. One of the highlights of the walking holiday is the cooking lesson with COOKINPUGLIA where local women teach how to create magic in the kitchen with simple ingredients. But Puglia is also known as the land of wines “terra del vino”, with its 26 DOC wines and incredible wineries. Reward your senses with an inspired combination of walks, fine wines, delicious food and seasonal local produce. Depending on the duration of the walking holiday the private small group can fly through two of the airports in Puglia: Bari and Brindisi, or even both. We invite you to check the flight connections in 2017 to both Bari and Brindisi airports. Our Travel Designer Ylenia Sambati specializes in creating unique, personalized travel experiences, with a focus on culture and lifestyle. She can tailor-make the perfect trip for you according to your desires, availability and budget. Her experience and inside knowledge means that she will create the amazing trip for you.